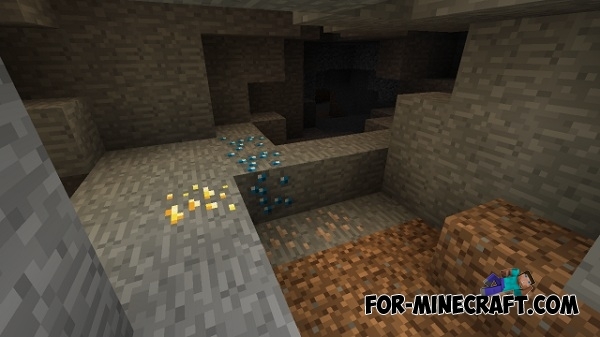 Power Gems PE - global mod for Minecraft Pocket Edition 0.13 which was ported from the PC version of Minecraft. 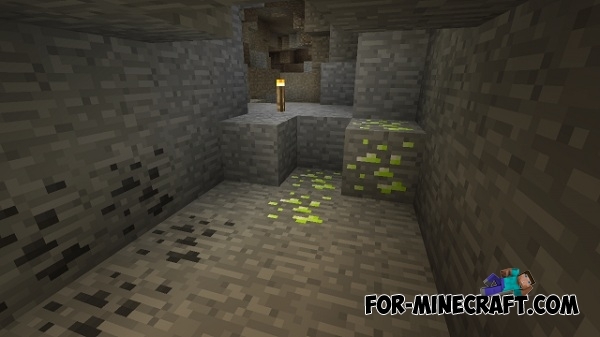 The mod adds 8 new ores, which have their own gem. 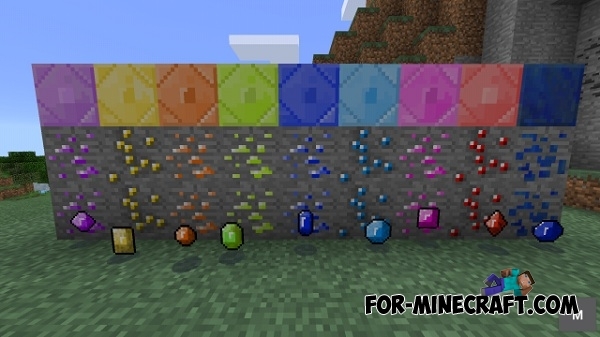 Each stone is used in crafting of new items - armor, tools, weapons, etc. More than 100 new items!